Instead of spending your Presidents' Day lounging around or shopping at department store sales (as fun as those may be) head out to learn about the country's great leaders. 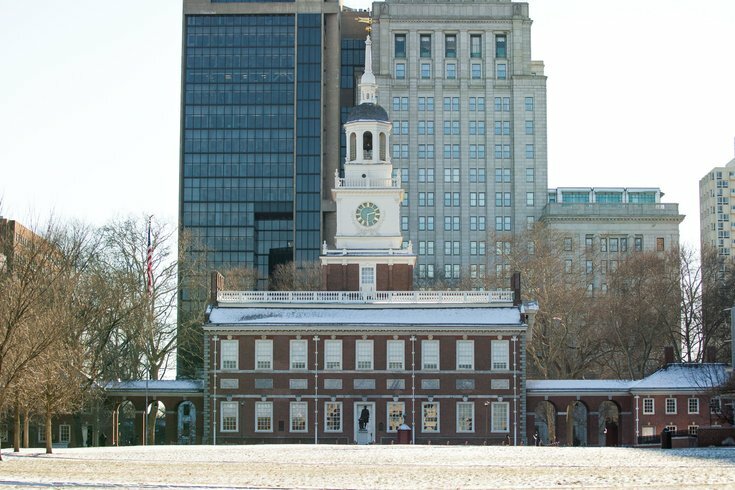 Museums and visitor centers around Philadelphia are hosting fun Presidents' Day events for all ages. Hear presidential-themed stories all weekend and meet Founding Father Thomas Jefferson on Saturday, Feb. 14 1:30-3:30 p.m.
Go back in time and dine like the first presidents would have at this historic restaurant. They'll be holding specials all weekend - including Monday - in honor of the presidents. A park ranger will lead you through a slide show about George Washington and his tough time paving the way for future presidents. Hear tales of past presidents at Once Upon A Nation and meet Founding Father John Adams at a meet and greet Monday, Feb. 16. Head to the spot where Washington celebrated his birthday in 1778 for a continental army reenactment on Sunday and birthday activities, crafts and games on Monday. Kids can sit in on a special Town Hall meeting with Washington, Jefferson, Abraham Lincoln and Theodore Roosevelt. Thanks to TD Bank, admission on Presidents' Day is free, too. Learn about how Washington influenced the Jewish community and American history by exploring a letter he wrote and writing your own letter with a quill pen. Food historian Susan Plaisted will prepare some of President Lincoln's favorite foods, in Mercer Museum's Log House, somewhere Lincoln would have felt right at home. This outdoor site at Independence National Historical Park explores the tension between slavery and freedom at the home where Washington and John Adams served their presidencies. Visitors can also see archaeological remains of that house.